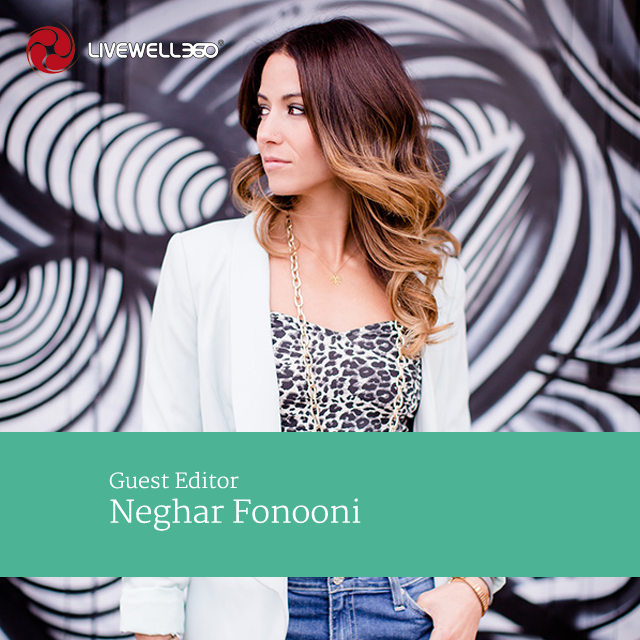 In honor of Men’s Health Awareness Month, our ambassador Neghar Fonooni took over our Instagram profile as our Guest Editor, talking about how she follows the swirl (aka lives a quality life) with the special guys in her life. What’s your favorite meal to prepare with/for your guys? We are a zoodle loving family! My husband is Italian, so I never thought he’d jump on the zucchini noodle train, but he says he actually likes them more than pasta. The best part is that since our spiralizer is totally kid friendly, Isaac can help me make the noodles. He gets a kick out of the noodles when they come out the other side. 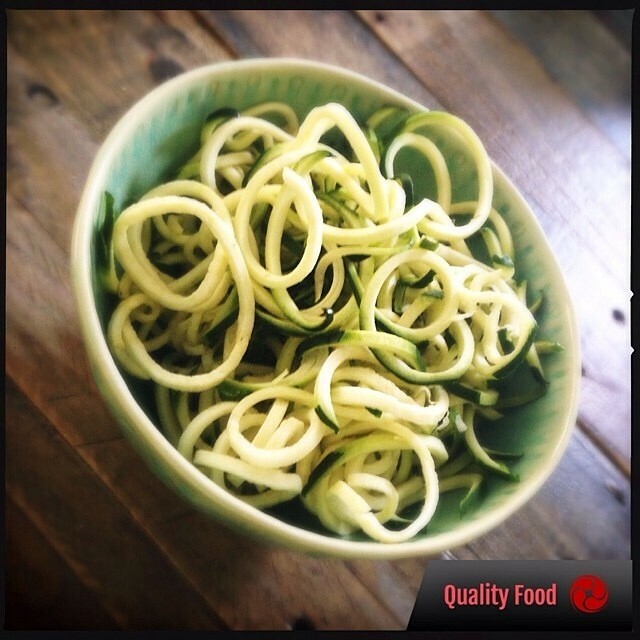 While we’re making zoodles, John Romaniellois usually cooking up some steaks for us to enjoy. Cooking and preparing food in our home is always a family event, even if it means just setting the table or doing the dishes after dinner. What’s your favorite workout to do with your guys? 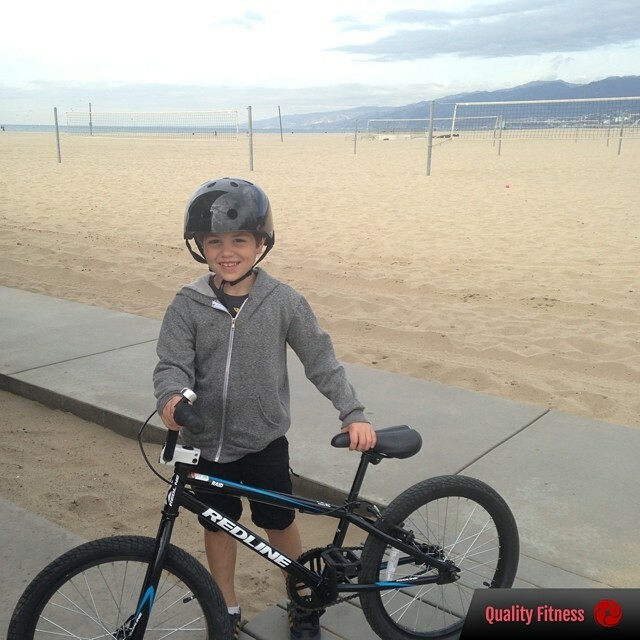 We love going for bike rides on the beach. It’s something that we can all do together as a family, and it keeps us all moving. Sometimes we will ride to the farmer’s market or to brunch. Other times we’ll simply ride down the Santa Monica beach path and take in the sights. 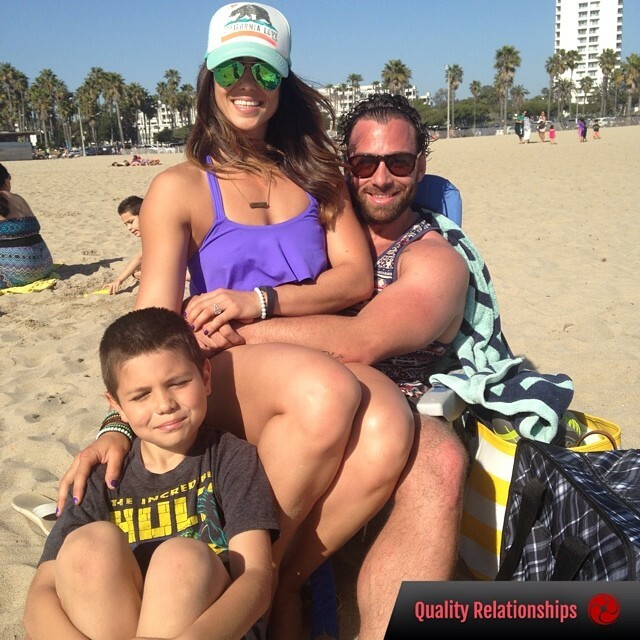 What do you do to spend quality time with your husband and son? Our favorite family thing to do together is relaxing on the beach. Isaac plays in the water endlessly and John I get our vitamin D while reading and watching him play. It’s so relaxing and fun. We also like to go to the movies on weekends, especially Super Hero films or animated movies. Plus, we sneak in our own snacks so we keep it healthy at the same time. 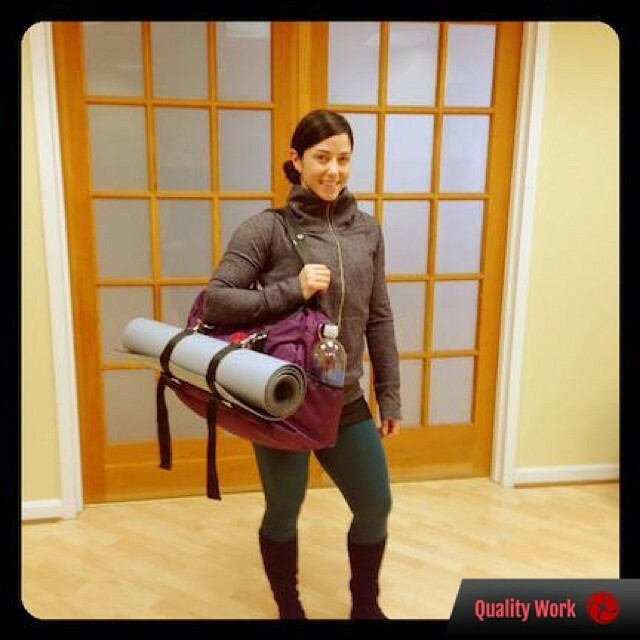 How do our bags help support you and your guys in your work? We want to know how we support you and your men in living a quality life! John and I are both entrepreneurs, so we are often rushing to the office from the gym, or vice versa. Our Live Well 360 bags helps us carry all the things we need — from laptops to sneakers — to keep our busy lives organized.